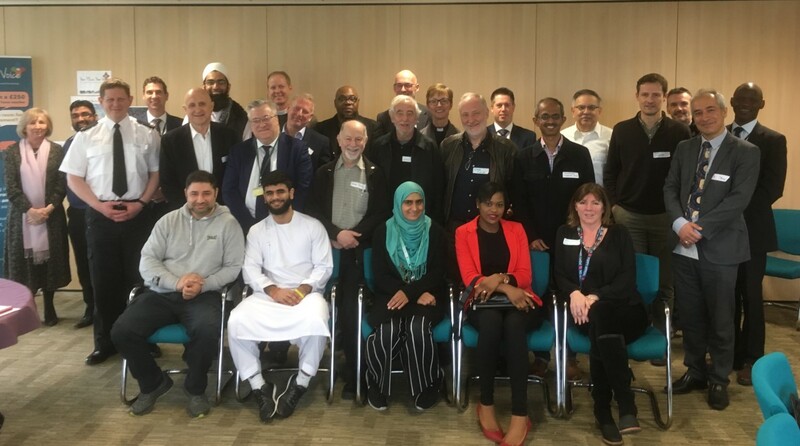 Aylesbury Vale District Council (AVDC) hosted a second Interfaith meeting at The Gateway this morning [Friday 22 March 2019], attended by some 25 delegates representing a wide range of faiths including several Christian denominations, Muslim, Hindu and Baha’i. The meeting was addressed by Helen Arnold, Lead Chaplain at Thames Valley Police (TVP), highlighting the work she has been undertaking to develop a Major Incident Faith Response Plan. “I want to engage with all faith groups to ensure we can provide an appropriate and coordinated faith response to any major incident that may arise”, she said and encouraged faith group leaders to contact her. Superintendent Tim Metcalfe, Local Police Area Commander - Aylesbury Vale, made a short presentation on three areas that the Force was currently looking at: Hate Crime, Domestic Abuse and Illegal Drugs Market. “Communities of faith are a powerful force for good”, he said, “but is there more that we could do together?”. There was lively and positive discussion following the presentation that focused on the role faith groups could take in working with young people in the community,. to prevent them becoming involved in drugs and other illegal activity. 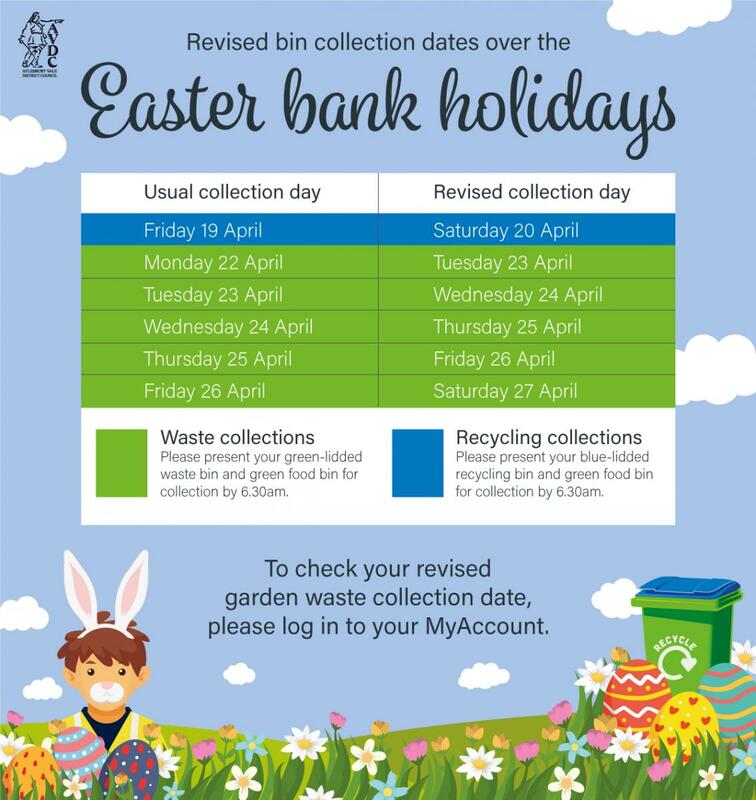 The final contribution was from Lucie Smith, Public Health Practitioner at Bucks County Council, who was promoting the ‘Live Well – Stay Well’ initiative. “Behaviour change is a complex issue”, she told the audience. But there were key influencers and key moments to intervene and help people to take steps to improve their health and wellbeing. “Our research has shown that faith leaders can play an extremely important and positive role as influencers”, she said. The meeting concluded with a highly interactive discussion and networking session and an agreement that faith groups should continue to meet, build relationships and work together for the benefit of communities across the Vale. If representatives of any faith groups would like to be kept informed of future meetings or other interfaith activities they can contact Adam Cheyo, Community Engagement Officer at AVDC: email acheyo@aylesburyvaledc.gov.uk or call 01296 585860.